Invasive Plants tells the history of invasives, defines their impact on natural areas and the economy, describes their role in natural systems, and provides a field guide to over 175 of the most common species in North America. 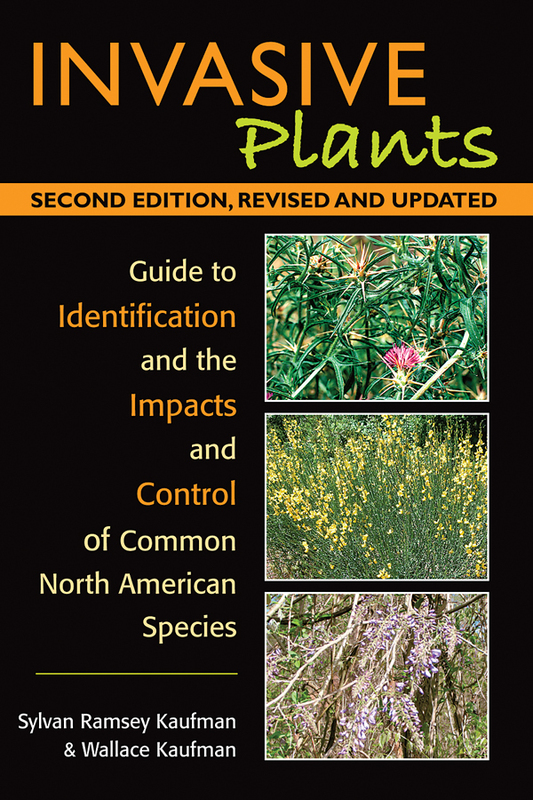 The authors have created this web site as a portal to the world of invasive plants and as a place to explore their importance in the natural environment, current research, public policy, and management methods. We invite questions, comments, and debate.